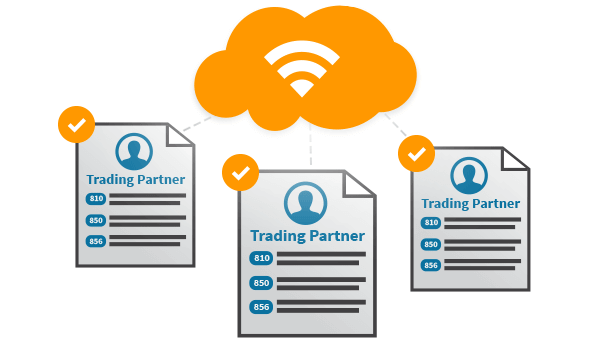 PartnerXchange [PX] is a highly intuitive cloud and web-based EDI solution designed for users with little to no EDI experience. 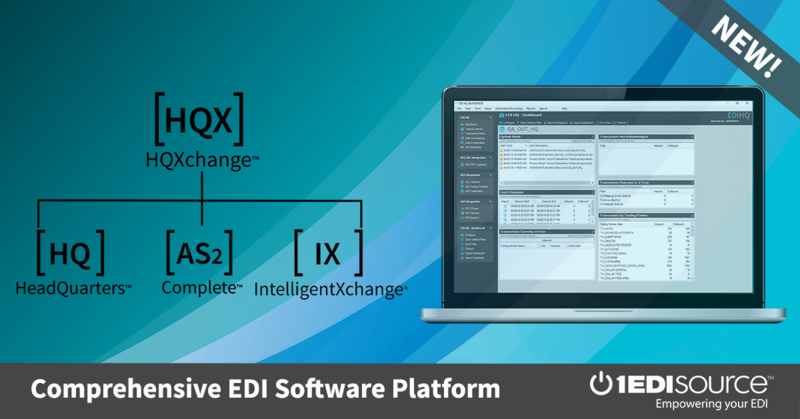 Whether you are new to EDI or are interested in streamlining operations with a few trading partners, PX is an easy to use, intuitive solution to get you up and running fast. Getting up and running fast is critical to make sure that you’re able to exchange documents with your new B2B partners so you can make the best first impression. PX is a modern, web based, multi-user solution leveraging the latest technology without any of the upfront investment of EDI software and implementation services. Don’t run the risk of significant delays, complications and fines with EDI complications. PX will help you easily exchange EDI forms and documents and become compliant with your trading partners quickly and easily so you can focus on your business and network. Review documents sent to you by your partners translated into a format that you can actually understand. 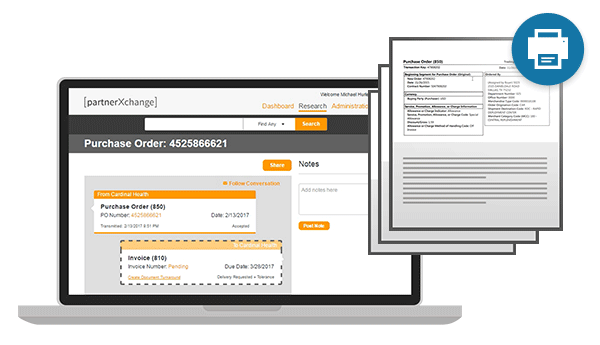 Our system enables you to respond with the required documents with easy-to-use packing screens that allow you to quickly build your advanced shipping notices (ASN), print out your GS1-128 or UCC-128 labels and follow up with creating the final invoice document. Handles any type of shipment, including shipments to a single location, multiple locations, even drop-shipments. 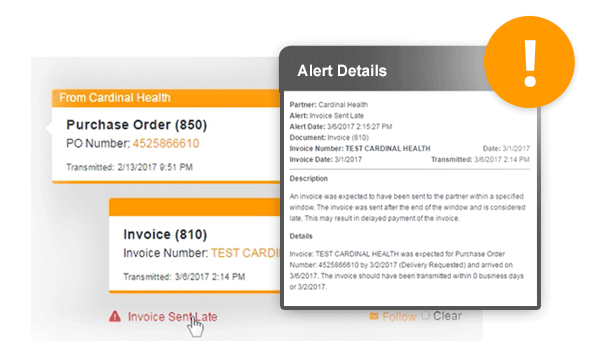 PX uses built in intelligence and predictive alerting to identify the documents you need to create so you can stay on top of your B2B responsibilities. Maintain visibility into all the documents exchanged with your partners for full transparency, especially when the unexpected happens. 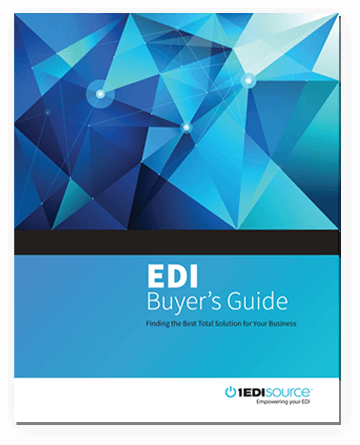 Rely on our expert customer service to help guide you through adopting new EDI business practices and work with you as you take on exchanging B2B documents with your most important customers.